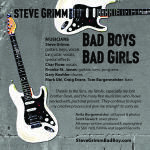 Steve Grimm of Milwaukee, WI has been performing as a singer, songwriter and actor since he came from the womb. 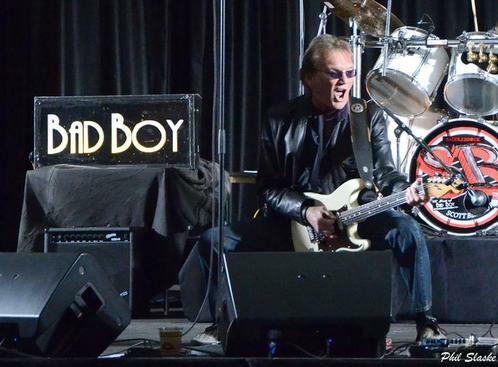 With his band Bad Boy, he has shared the stage with most of rocks heavyweights: Fleetwood Mac, REO Speedwagon, Foreigner, Journey, Scorpions, to name a few. 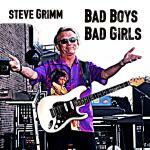 He has recorded with Earle Slick (David Bowie), Ray Manzarek (The Doors), Steve Hunter (Alice Cooper) and many other greats. 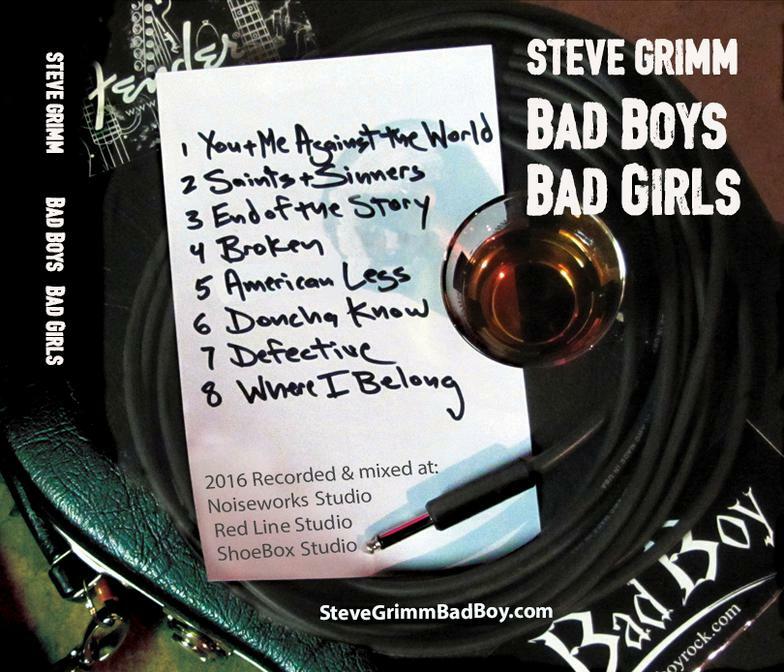 United Artist's Bad Boy sells CDs globally and have recieved an astonishing four decades of airplay and several WAMI awards. 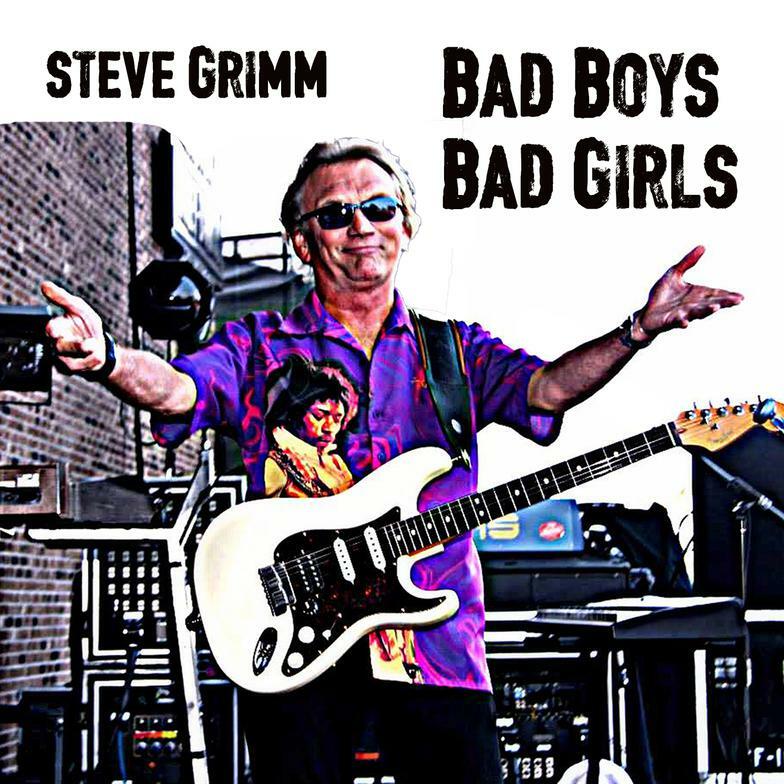 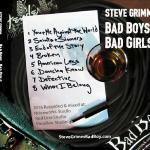 In addition to Bad Boy, Steve performs with The Grimm Brothers, Pretty Grimm, and other local bands and solo jobs. 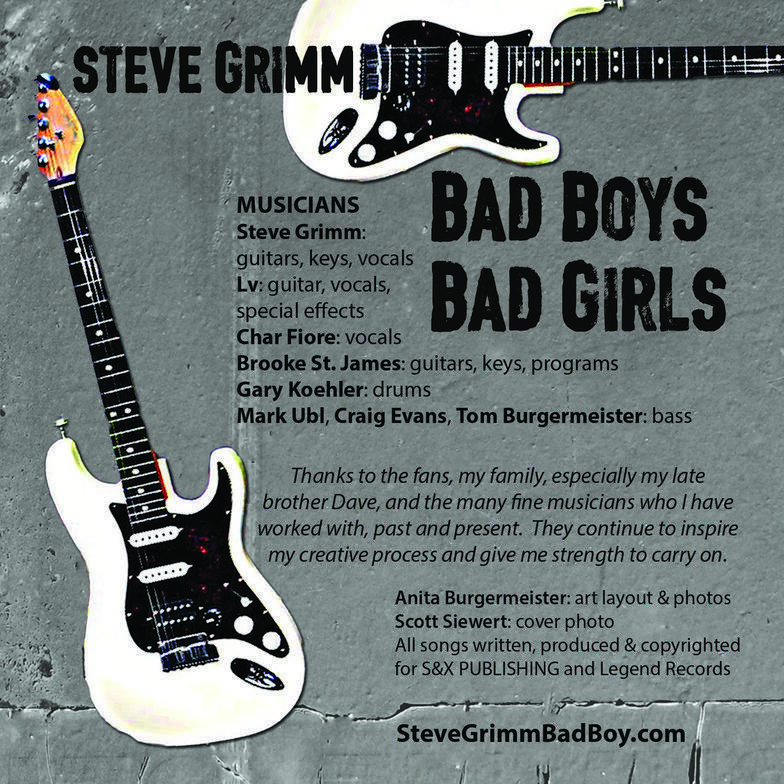 Undaunted by trends, music seems to be the fountain of youth that drives his restless creative spirit to continue to write and play original music.